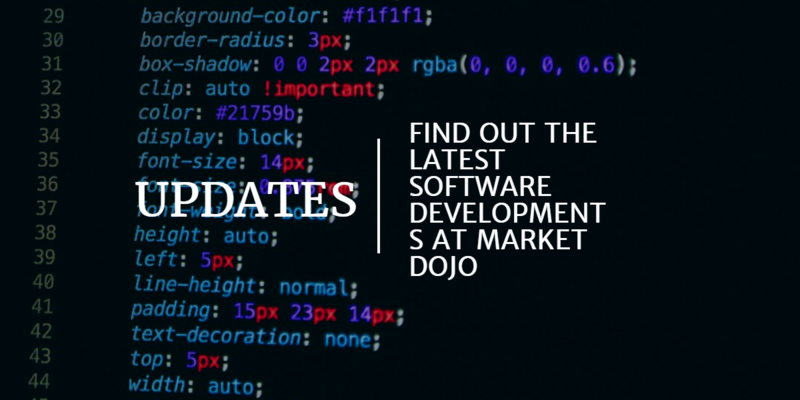 Market Dojo has recently created a range of guides, research and tutorials that will assist hosts and participants to get the most out of the Market Dojo tool. However, for those looking for tutorials, the new collection includes bespoke recordings of new features and capabilities within the new responsive design. 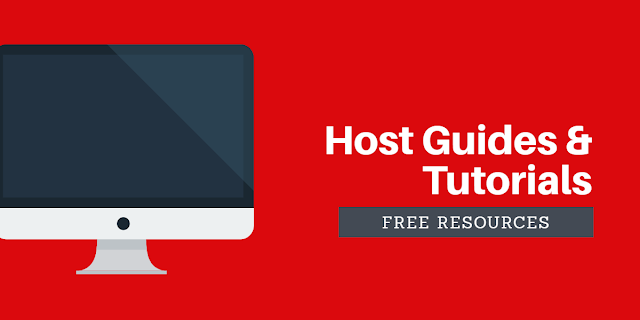 The below list includes those new tutorials for hosts to help you get started and understand how to get the most out of the Market Dojo software. You can find more videos on our Youtube Channel here.